The Music Service offers instrumental and vocal teaching during the term time after school at the Music Hub Centre. Our team of instrumental tutors deliver weekly 30 minute individual lessons. Individual lessons are £15.00 per lesson and are invoiced per term. A child will receive 30 lessons across the academic year (approximately 10 lessons per term). Instruments are available to hire from the Music Service for any children living or studying in Portsmouth. 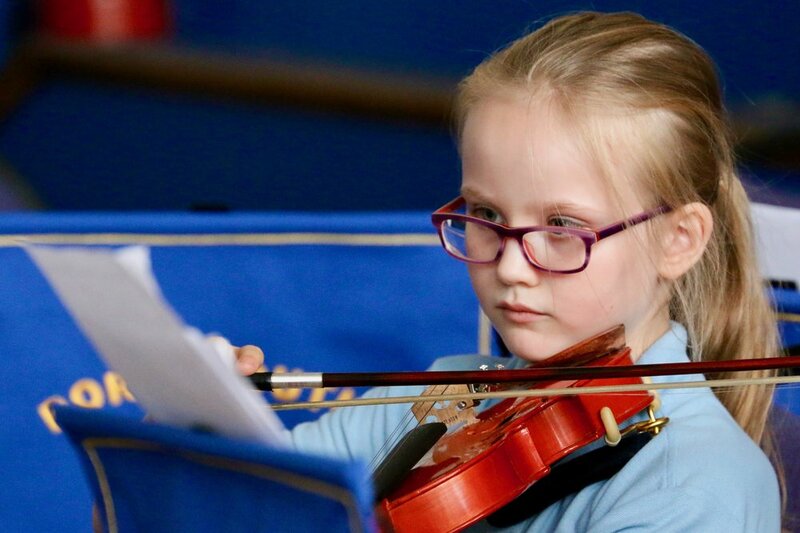 £45 per academic year for any child receiving lessons from Portsmouth Music Service or who attend a Portsmouth Music Hub Ensemble. £60 per academic year for any child who lives and studies in Portsmouth. Please click here to apply for an instrument.